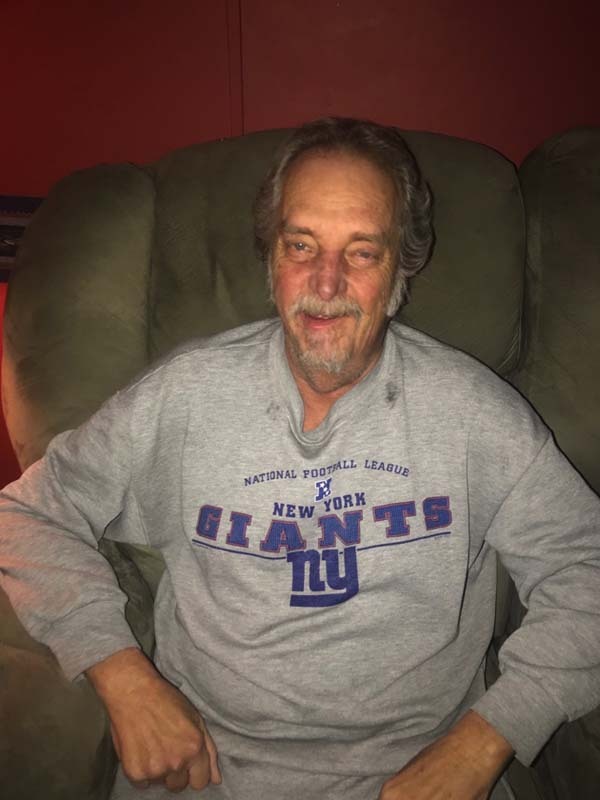 Mr. Keith A. Dufresne, 58, of Burtonville Road, Fultonville, passed away peacefully on Friday August 17, 2018 at his home, surrounded by his loving children. Born on July 10, 1960 in Cortland, NY a son of Eugene and Joan (Dunn) Dufresne, he was a graduate of Herkimer High School in 1978, later receiving a certificate as a Certified Nurses Aid. Keith was employed as a CNA for various nursing homes including the Montgomery County Infirmary; Mohawk Nursing Home and most currently the Edward L. Wilkinson R.H.C.F. in Amsterdam until 2017, when he retired due to ill health. He was passionate about healthcare and worked very hard as a CNA. He enjoyed fishing and camping, and especially loved sitting by the fire with his family while camping in Windsor, New York. He was predeceased by his daughter Amanda and his granddaughter Katelynn. Keith is survived by his father and mother, Eugene and Joan (Dunn) Dufresne of Coca, Fl; his wife Debra Oeser Dufresne of St. Johnsville; his son, Shane (Christina Mason) Dufresne of Fultonville; his four daughters, Kristy (Peter) Messineo of Rome, NY, Jennifer (Jeffrey Llewellyn) Shoemaker of Mohawk, NY, Ashley Jodoin of Spring Lake, NC and Cassandra ( Andrew Bentley) Dufresne of Fultonville; two brothers, Gene (Mary Chard) Dufresne of Frankfort, NY and David (Judy) Dufresne of Merritt Island, FL; 12 grandchildren, Brooke, Hayleigh, Derek, Jonathan, Izabelle, Isaiah, Zackary, Shaun, Jr., Jaxon, Emilee, Jayce, and Ella; one great granddaughter, Adelynn; his first wife Michele Kress Stone of Ilion, NY; and his very special friend Pam Castler; and several nieces, nephews and cousins. Funeral services will be held on Tuesday August 21, 2018 at 2:00PM at the Lenz & Betz Funeral Home, 69 Otsego Street, Canajoharie, NY. Calling hours will be held prior to the funeral service on Tuesday beginning at 12:00 Noon at the funeral home. Memorial contributions may be made in his memory to Mountain Valley Hospice, 108 Steele Avenue, Gloversville, NY 12078 or to Cystic Fibrosis Foundation, 4550 Montgomery Avenue, Suite 1100 N, Bethesda, MD 20814. Please leave condolences online at www.brbsfuneral.com.